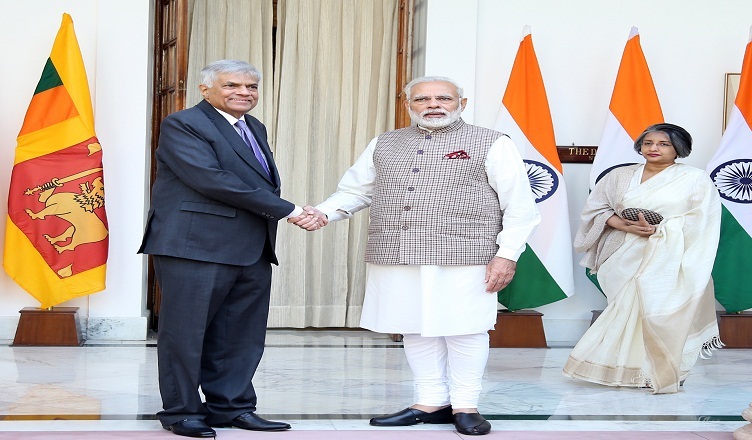 (COLOMBO, LANKAPUVATH) – Prime Minister Ranil Wickremesinghe will visit New Delhi later this week and meet his counterpart Narendra Modi to discuss bilateral matters, official sources in Colombo said, The Hindu reported. 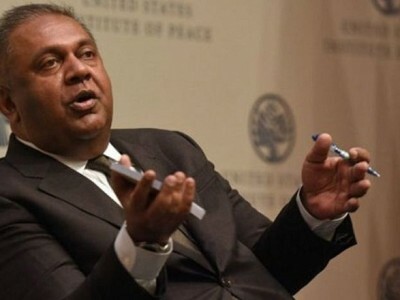 Prime Minister Wickremesinghe, according to his Office, will take part in high-level meetings, including with Prime Minister Modi, on 19 and 20 October. The visit is seen as significant from both sides, sources said. New Delhi has been concerned with the slow pace of several India-aided projects in the island, while Colombo appears inclined to iron out issues, in order to better balance its ties with key partners India and China. 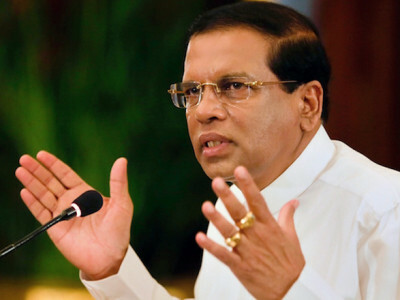 President Maithripala Sirisena is scheduled to visit Beijing soon. From the Indian side, “Priority projects” in the island include the Mattala Airport, near the China-controlled port in the Southern Hambantota District; the Palaly Airport in Jaffna in the Northern Province; the Trincomalee Oil Tank Farm in the East; the East Container Terminal at the Colombo Port and a Liquefied Natural Gas Plant in Kerawalapitiya, North of Colombo. Despite bilateral discussions and joint agreements on development cooperation and commercial partnership, none of the projects have taken off the way it was envisaged. Colombo-based Officials, who spoke to The Hindu on condition of anonymity, said the delay was due to political reasons in some cases, and bureaucratic issues in others. 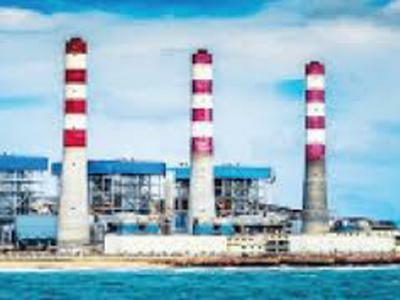 India’s strategic interests in some of these projects, especially in the Mattala Airport and Trincomalee Oil Tank Farm, are well known. However, over the last few months, New Delhi and Colombo have put out conflicting messages on the Mattala Airport, sparking speculation on whether India’s interest to run it would actually materialise. In principle, India and Sri Lanka have already agreed to jointly operate the world war-era oil storage facility in the strategically advantaged port town of Trincomalee and more recently, the two countries decided that the Ceylon Petroleum Corporation and the Lanka IOC PLC (LIOC) would jointly develop the near-85 tanks in the upper farm of the facility. The upcoming discussions, officials on both side said, might help accelerate the projects. Prime Minister Wickremesinghe’s visit to New Delhi comes a little over a month after former President and key Opposition figure Mahinda Rajapaksa met Prime Minister Modi. The meeting was read by many as a possible thaw in the relationship between the former strongman and New Delhi.